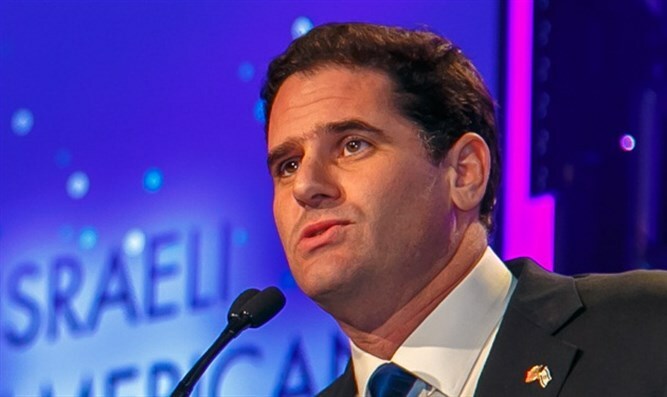 Israeli Ambassador to the US, Ron Dermer, contends that uptick in Antisemitic attacks is not fault of President Trump. In an interview with Fox News Sunday, Ambassador Dermer responded to claims that president Trump is responsible for the increase in antisemitic attacks in America in general and for the massacre in Pittsburgh in particular. The Ambassador's initial reaction was that people should study history; "Antisemitism did not begin in 2016. It's been going on for many centuries." Dermer also pointed out that in 2015 and 2014, before Trump was elected, half of religious hate crimes targeted Jews. 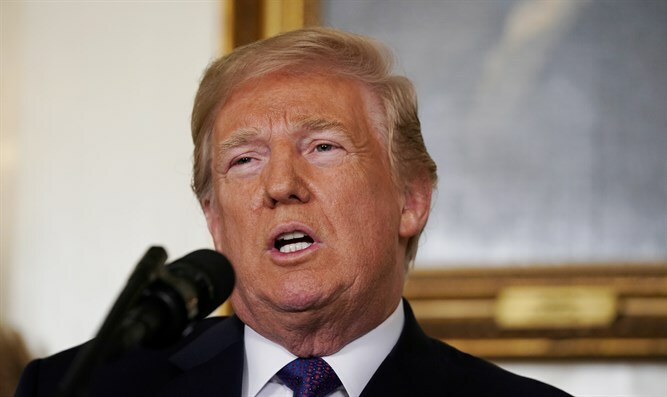 The Ambassador commended President Trump on his public condemnation of antisemitism and made note of the fact that Trump supporters cheered that condemnation robustly. "That should tell people that these are the actions of the extremes. It could be Neo Nazis on the right, it could be Militant Islamists on the left". "Antisemitism is not a product of one side of the political spectrum".